Courtesy of the Beverly Hills Historical Society, here is the cute story of what was considered to be the ultimate Christmas tree in all of Beverly Hills. Its owner? 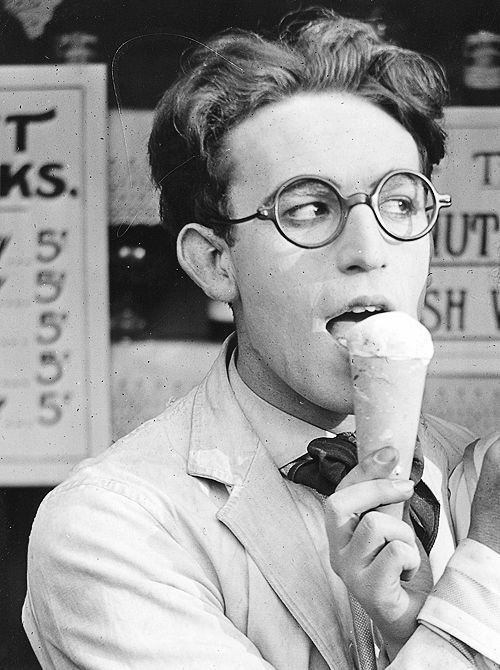 The incomparable film star Harold Lloyd (1893-1971). Listen to his granddaughter tell the story of how Lloyd, one of the pioneers of Hollywood and the man who built its most lavish personal dwelling at the time, made his Christmas tree his passion.